disney mga engkanto. 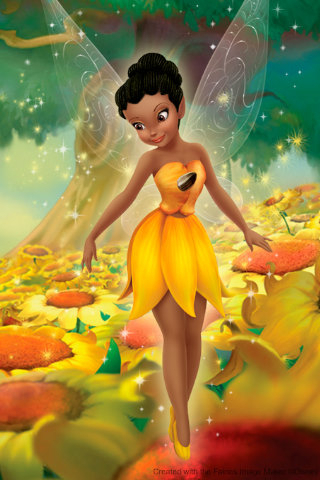 I made these pics of the fairies... likei went onto some website and created them.. sooo cool! Hope you guys like 'em. Wallpaper and background images in the disney mga engkanto club tagged: disney fairy disney fairies tinkerbell silvermist iridessa rosetta.